Darryn B, LON asks: I need to create a timber lattice structure, such as the attached pictures, as a wall and possibly as a slab too. I was wondering if anyone knew of or has done anything like this before? 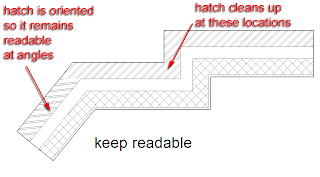 William LC responds: Here’s a couple of examples on the approach I would take for a Timber Lattice Material. 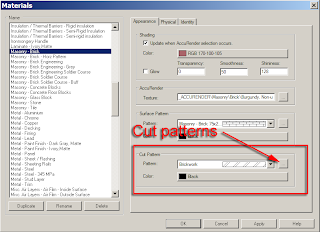 As you can see I’ve played with Transparency and Bump, for a straight and a 45º option. 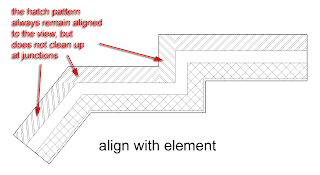 You can use it in a Wall or in a Curtain Wall setting (my recommendation), be careful to modify the Mullions accordingly too. 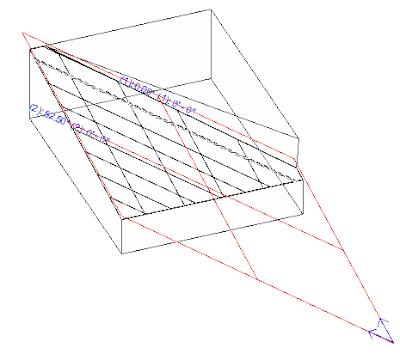 In my test the Lattice is roughly 8 cm wood x 12 void, but that can be customized through the Maps and Map Alignment. 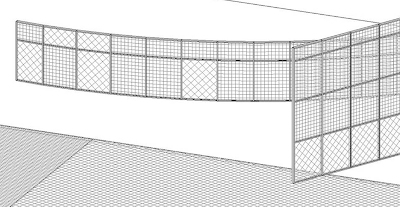 Notice the material has a 50% Transparency and a Surface Pattern, for Revit shaded or Hidden views. Aungwara N, ATL says: We have a project that requires us to carve out areas that are larger than the pad openings and connect with each other below street level, like tunnels. 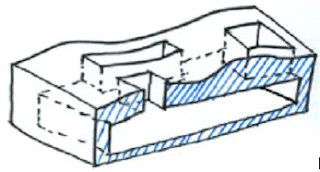 Has anyone came up with a way to create a pad and able to control its height? The whole site will end up being about 0.5 mile long and the void will be filled with utilities and rail system. 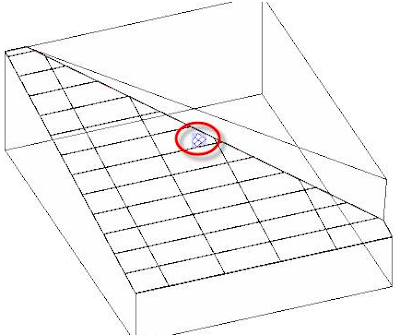 Adam S, ATL says: "If you have enough spot elevation data, one option is to establish fixed elevation points at the corners / perimeter of the pad, and then create a new floor type of earth / structure to match the pad dimensions. 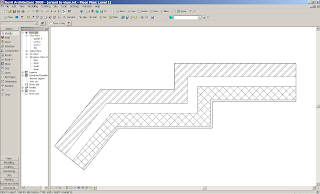 Click on new floor and use the ‘modify points and edges’ tool and select each corner point and match its elevation to the spot elevation of the toposurface. Given the scale of the site, this will probably have to be done with a number of slabs in order to make the model reasonably accurate. 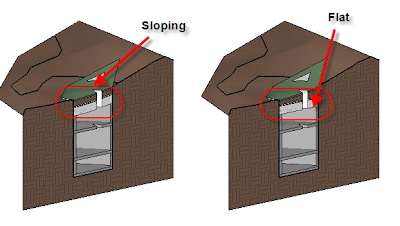 I don’t think it is possible to join geometry with the toposurface, so the joint between slab and topo may be apparent in shaded views (or get creative with visibility/graphic override). 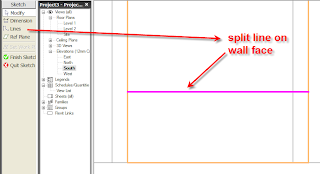 It should fade away when rendered, and can be hidden in section views by using the linework tool. 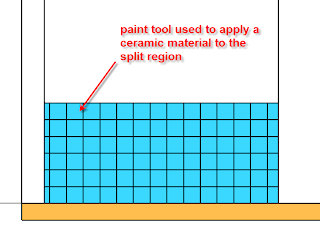 Examples show an option with no variable thickness components in the slab, and an option with variable thickness for the earth component (if you want a flat underside of slab)." David Light, Excitech says: . 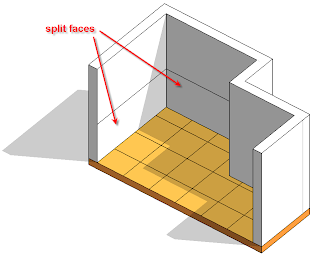 "This really breaks the Revit rules as my example is a very large floor slab which has been edited, but this does allow you to cut a void to show a tunnel. 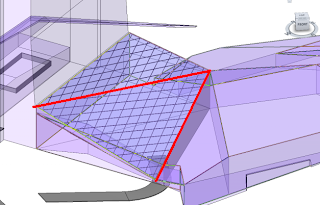 At the moment this cannot be achieved using the toposurface tool. 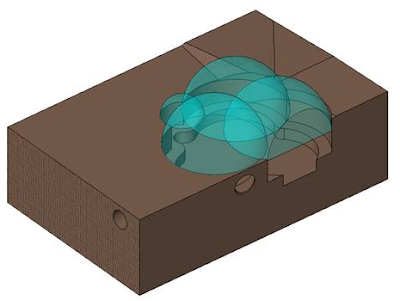 The only other options to consider are an inplace family or maybe a combination of an inplace family and a toposurface." In summary, we are fighting to use Revit for planning and landscape design although I guess a half mile long tunnel constitutes a major Civil engineering project (we could use Autocad Civil 3D without much connection to Revit). 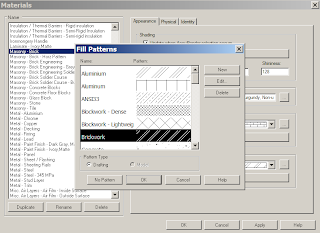 In early design we would like these kind of tools in Revit Architecture. 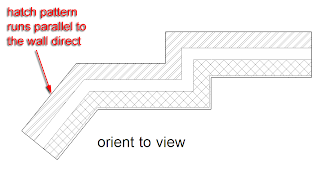 We need better Revit tools for site modelling to include a tunnel and roads features. Autodesk? As workarounds these suggestions are great, thanks! This issue just popped onto the radar yesterday. 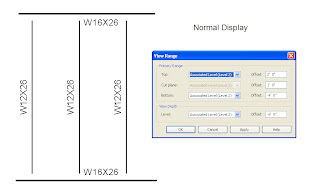 Revit was generating the following error message while exporting to dwg. The issue is the use of illegal file name characters in the name of a view and/or project name. 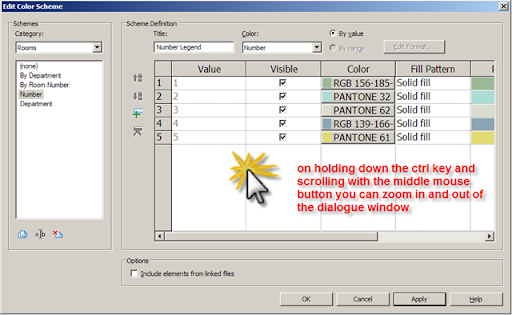 Revit has to create a file during export or plotting to a file and if the sheet name/view name or project name contains illegal characters Revit will complain and fail to do what you ask. 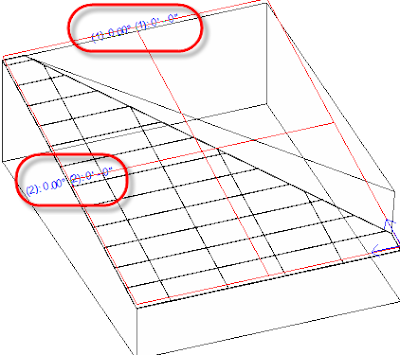 You want to know why when you link a 3d DWG model into Revit and try to cut a section through the linked model you don’t get a true representation of the section cut? 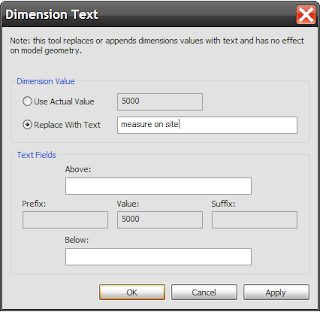 Unfortunately you can’t simply link in a 3d DWG to your project and cut sections through the linked 3d DWG data. 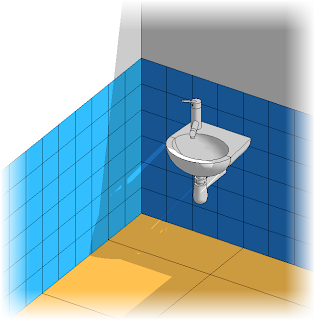 To get a true section through a 3d DWG in Revit, you must approach it in one of three ways. 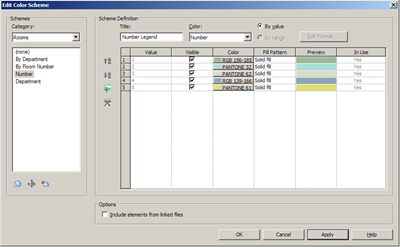 Within your project create an inplace family, making sure that you select an appropriate family category which allows the geometry to be cuttable. 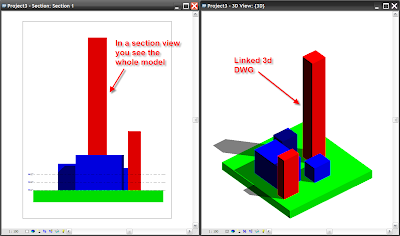 Then import the 3d DWG into the inplace family. 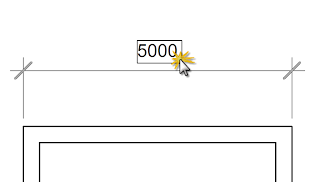 This is no preferable, as you are adding weight to your project. 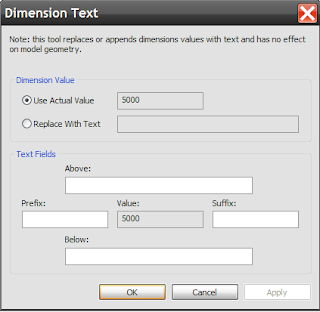 Create a new family component such as a generic model family, which allows your geometry to be cuttable. 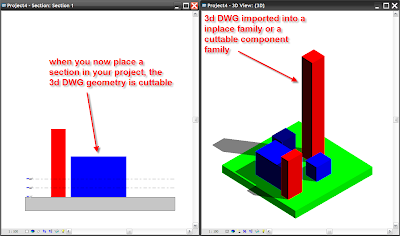 Import the 3d DWG into the family then load this into your project and place the family. 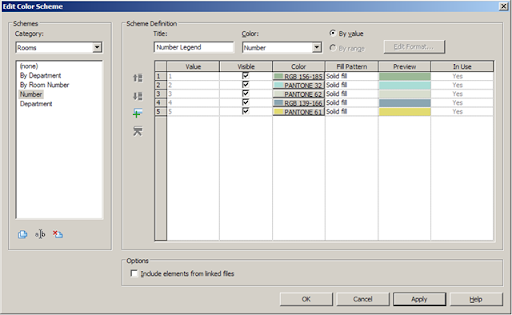 This approach allows you to manage the data a little easier as you can easily delete the family component from your project when it’s no longer required. 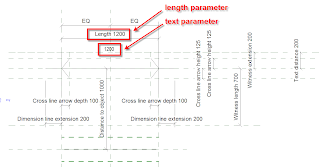 If you have a very large 3d DWG survey that you want to use within your project you may be better using the above approach of creating a family component and then placing the component into a new project. 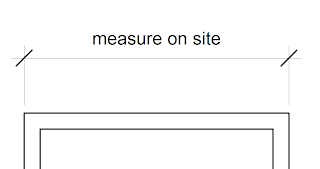 Then link this “survey” project into you master project file. 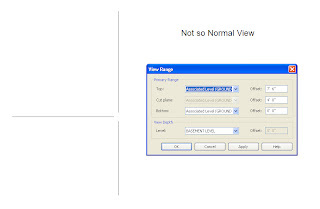 This keeps the 3d DWG survey data separate from the building model and makes the update process and management of the data a lot easier.